Cinder Glade : dual land to tutor for with Farseek, Lore, Claim, Spoils, etc. Sheltered Thicket : same as Glade. 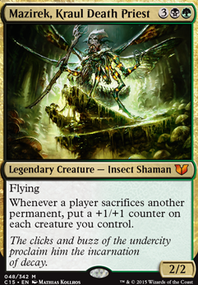 Stomping Ground : same as Glade, only nonbudget card I'm suggesting. 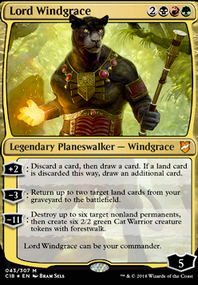 Jund Panorama : budget fetch land. Horn of Greed : draw cards when lands ETB. Elemental Bond : draw cards when Beasts or Elementals are created, etc. Greater Good : sac Elementals to draw and do damage to opponents. 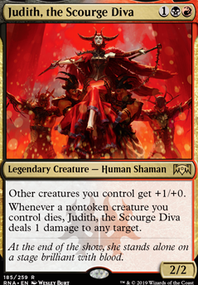 Sol Ring : one of the best cards in Commander helps to ramp into Omnath. Fierce Empath : budget tutor for Avenger, Rampaging, Liege, etc. Signal the Clans : same as Empath, but an instant. Nissa, Vital Force : repeatable effects for lands; makes a land an attacker with haste, recur a land or any other permanent card, fast ultimate draw when lands ETB. Ramunap Excavator : play lands from your graveyard good with Wilds, Expanse, Panoramas, etc. Lotus Cobra : good mana ramp with all the land ramp spells. Llanowar Scout : play a land from your hand. 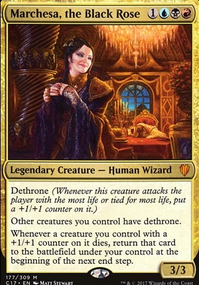 Mina and Denn, Wildborn : budget more play additional lands per turn. Courser of Kruphix : play lands from the top of your library. Nature's Lore : tutor for a dual land and put it onto the battlefield. Circuitous Route : another Explosive Vegetation . Beast Within : permanent removal. I totally forgot about Jund Panorama , I will include some. The other cards you suggested me are no doubt very good, but I want to keep the Dragon theme in the deck. Thank you!. 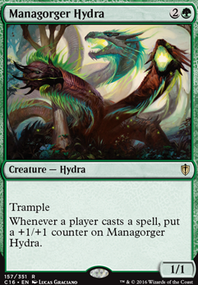 If it doesn't go too much against your deck's style, perhaps Pelt Collector or Treefolk Harbinger might be a nice idea for a one-drop? 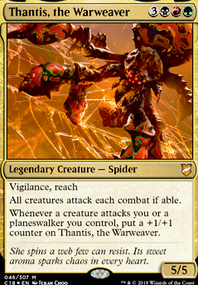 Viashino Pyromancer is closer to your theme, but more expensive. 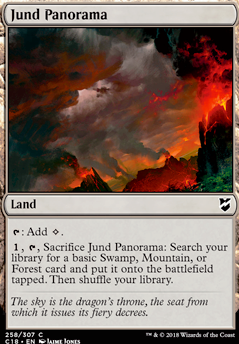 For lands, Jund Panorama is cheap and good.